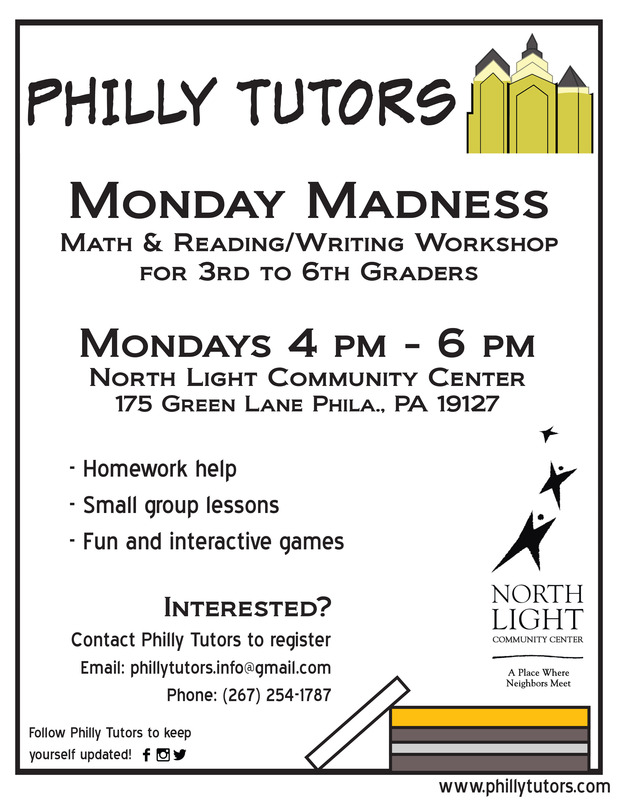 Philly Tutors strives to be flexible and convenient to meet students’ and parents’ busy schedules. 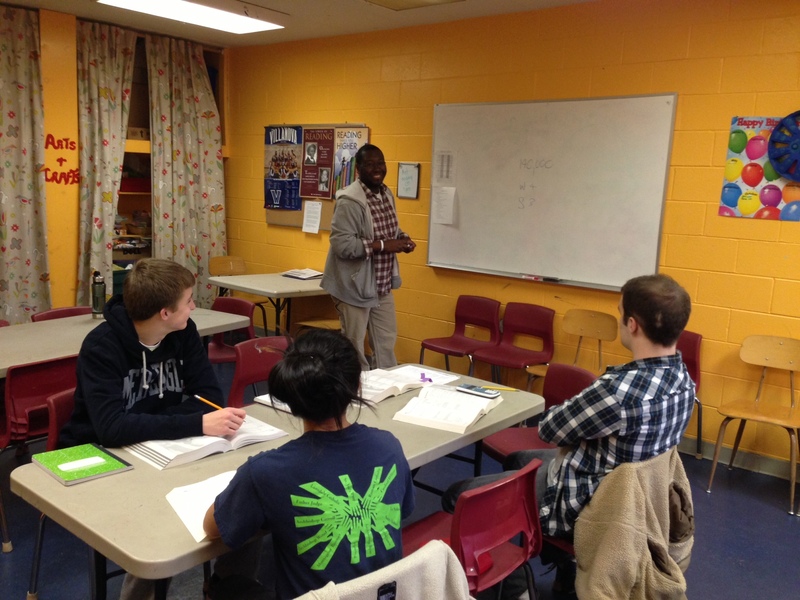 The location of the tutoring sessions can be at home, a local library, school or other quiet working environment. 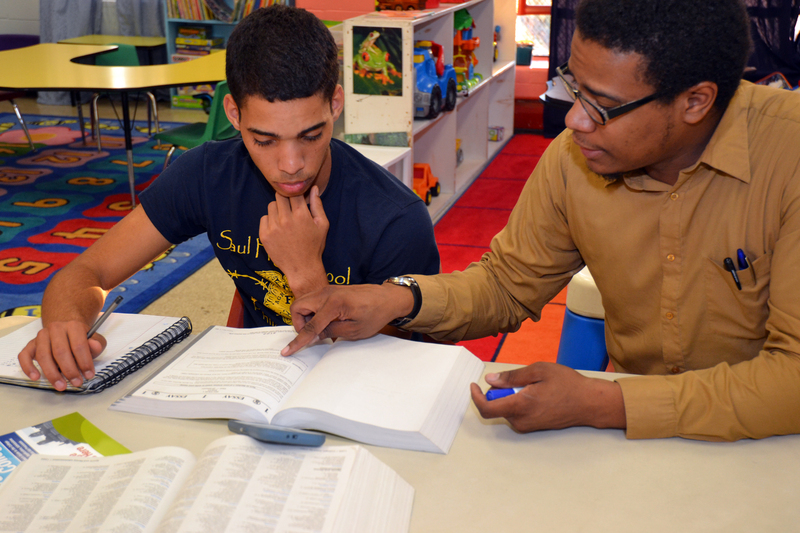 Tutoring sessions can be scheduled as frequently as can be coordinated between the student and the tutor. Interested? Head to our contact page to fill in a form. 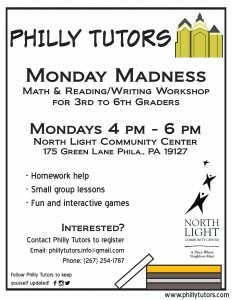 Starting on November 7, there will be weekly workshops on Mondays. 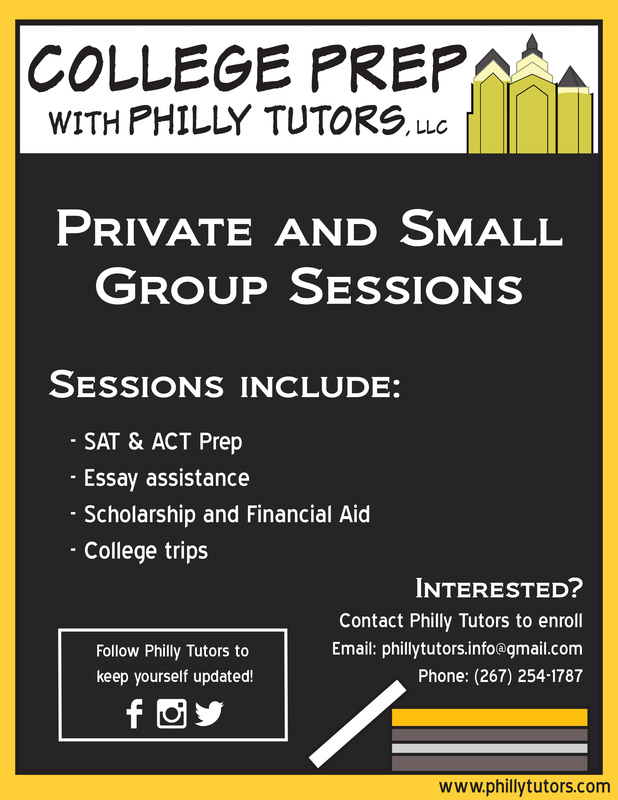 Philly Tutors offers affordable and effective small group sessions. 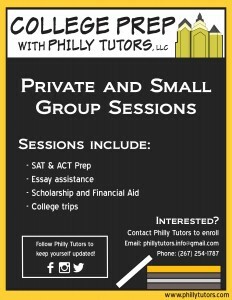 Ask about our COLLEGE PREP package! Includes 1-on-1 coaching and group workshops on: college applications, essay assistance, scholarships and financial aid. Affordable and effective tutoring suitable for all income levels. Hourly tutoring rates depends on the student’s grade level and subject area, location, and tutor’s experience and expertise.